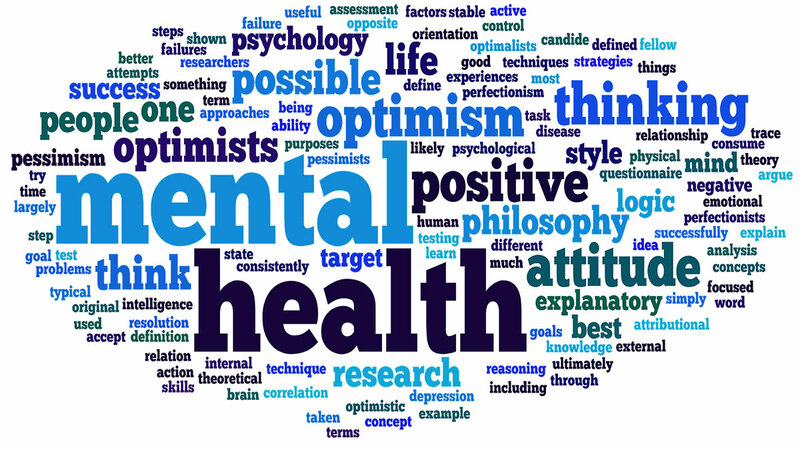 Our facility provides a wide variety of mental health services. Please call (218) 751-3280 to schedule an appointment. Please call 1-800-422-0045 for immediate assistance. 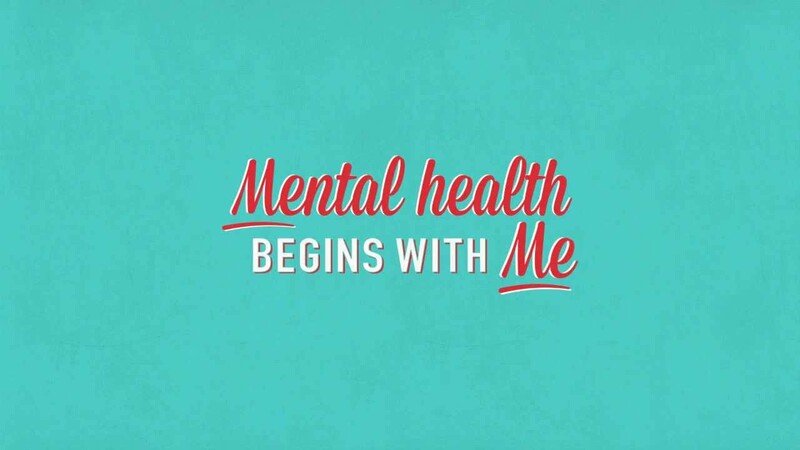 The Access Clinic's Mental Health Program provides a diverse range of services by mental health providers to children and adults. Individual and family therapy are the most common services requested. Individuals seeking therapy services must first complete an application for a Diagnostic Assessment (DA), the application can be found online at sanfordhealth/behavioralhealth or by picking it up at the front office. 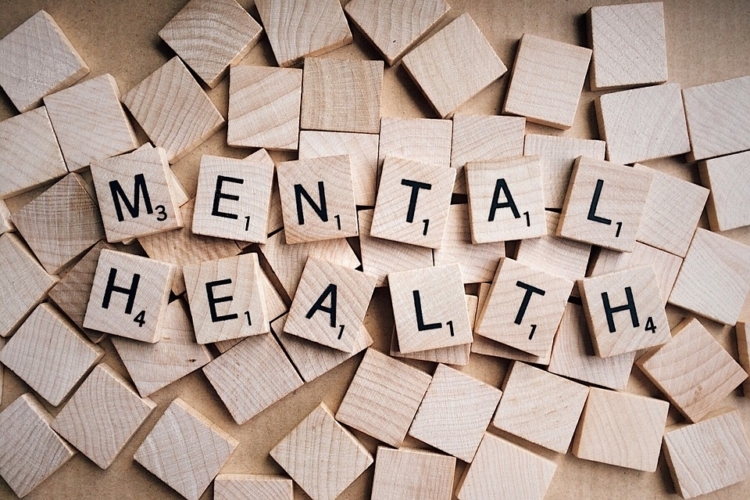 Once the application is complete, individuals will be scheduled for an appointment to complete the DA with one of the qualified mental health providers and follow-up appointments will be scheduled based on that assessment. As of Friday, May 11, 2018 individuals must schedule an appointment before being seen by a mental health professional. Previously patients were able to walk-in with no appointment, which created long wait times. This new clinic model will ensure that Sanford is able to meet the needs of all clients during this surge in demand. Over the past six months, additional mental health professionals have been added to the team to meet this increased need for services and we continue to look for ways to increase provider access for these critical services. The Access Clinic accepts most insurances. Those covered by Medicare and UBH are advised to call in to inquire as to availability and ensure coverage. If a credentialed clinician is not available, an appointment will be arranged. A list of current medications, if applicable. Documents related to court orders, if applicable. Established legal guardian accompaniment for minor children.